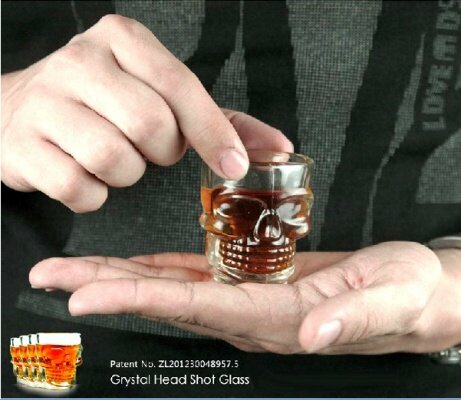 A set of 2 Shot Glasses that really come to life (or is that death) when filled with spirits. 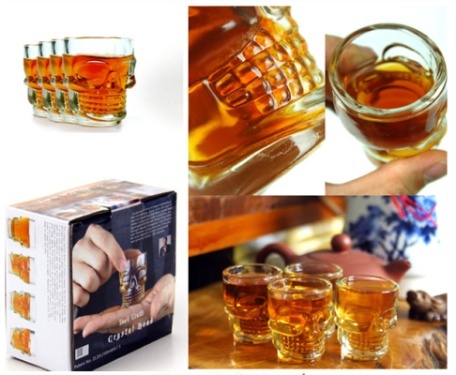 These themed glasses will really draw attention at parties or for after-dinner drinks. 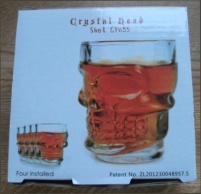 Great gifts for anyone who enjoys a tipple or wants something different at hallowe'en.